How was your week? I had a great time as I was happy and excited about my youtube video, Ohh Yess ! I am up with my Youtube channel- The Style Infusion. Check it out (here) and don't forget to subscribe. 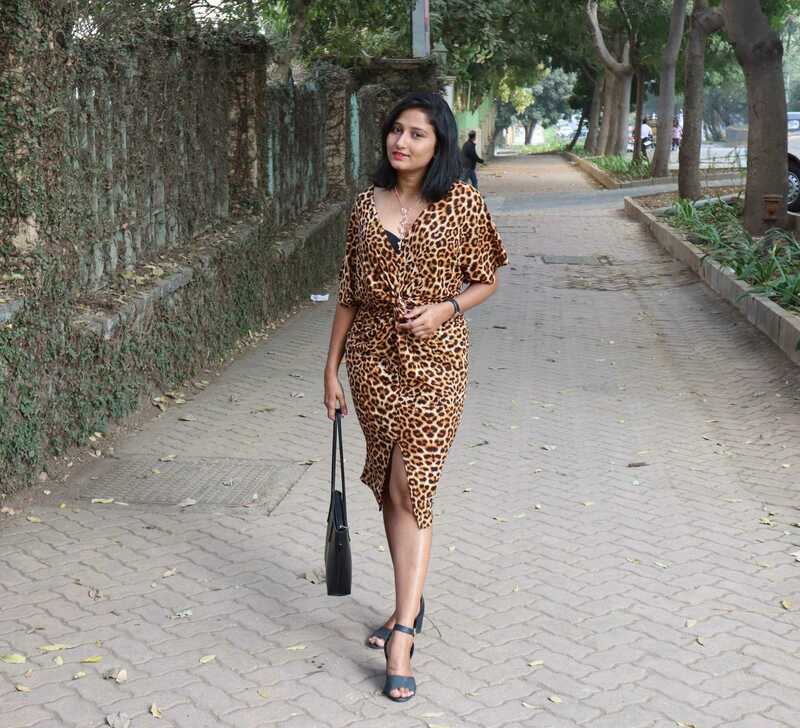 Today's post is about beauty and I would be sharing my experience of the workshop which I attended recently. I got an invite from Pearl Academy of a Blend & Blush- makeup workshop and I was very eager to learn some tips and tricks of makeup. 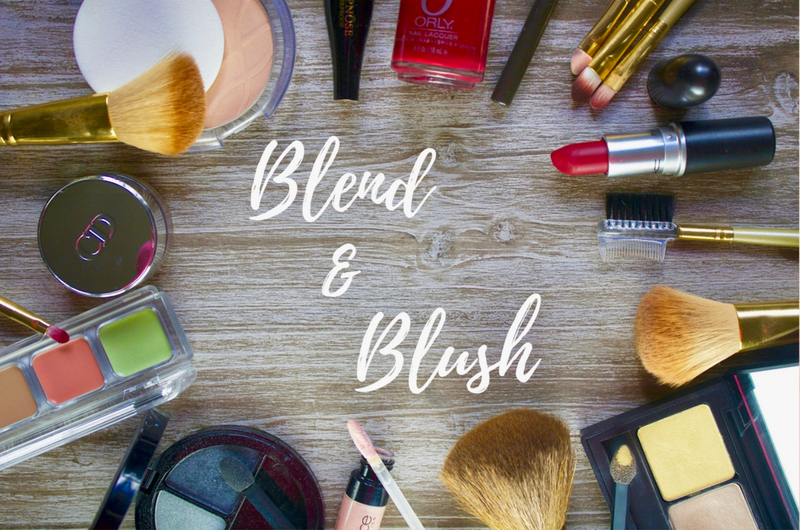 I am really bad makeup hoarder but wasn't aware how do I actually use the cosmetics that I bought out of excitement, so attending Blend and Blush was a must. 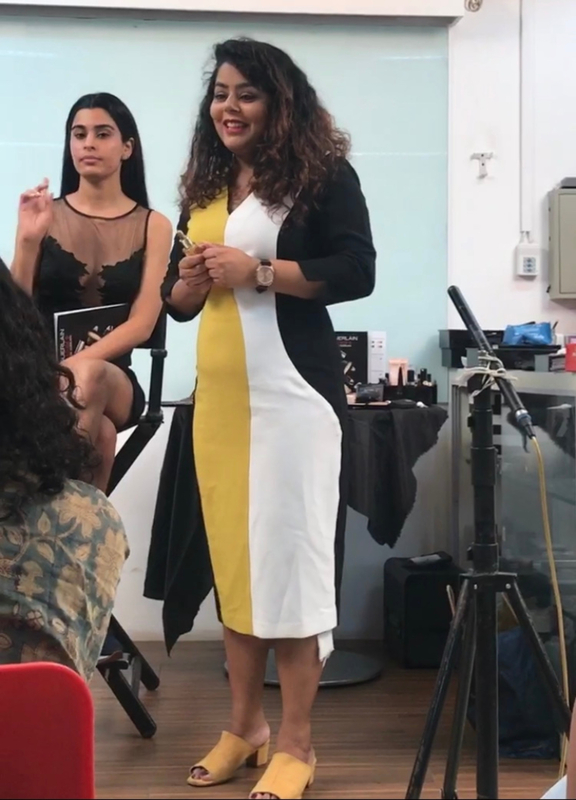 As the workshop began, makeup Artist Sakshi asked, " How many of you actually prep your skin before makeup?" That instantly reminded me of M.A.C prep+prime mist and Lakme primer which I was using since a while and I felt happy inside that I am doing it in a right way, but wait that wasn't enough. She further clarified prepping includes cleansing, toning & moisturizing. 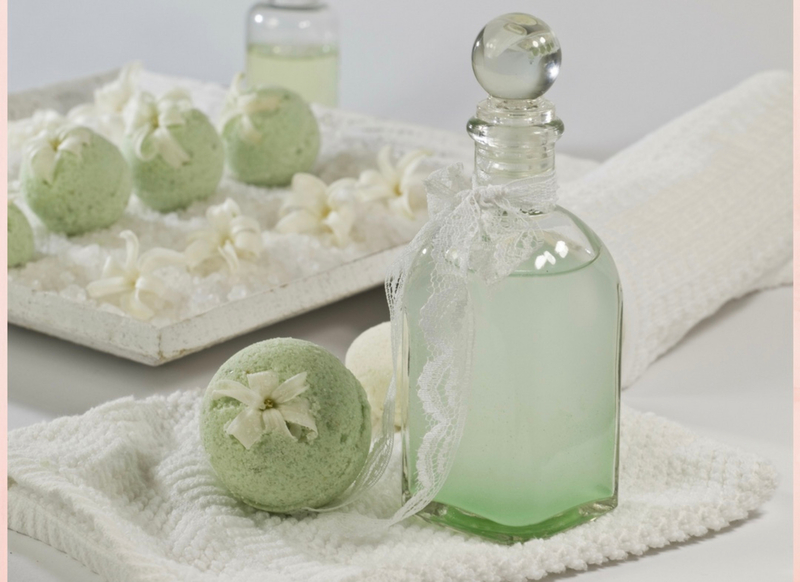 Cleansing is important as it helps to remove the build-up of dirt, bacteria, pollutants, dead skin and all the impurities which we can't really see with our naked eyes. 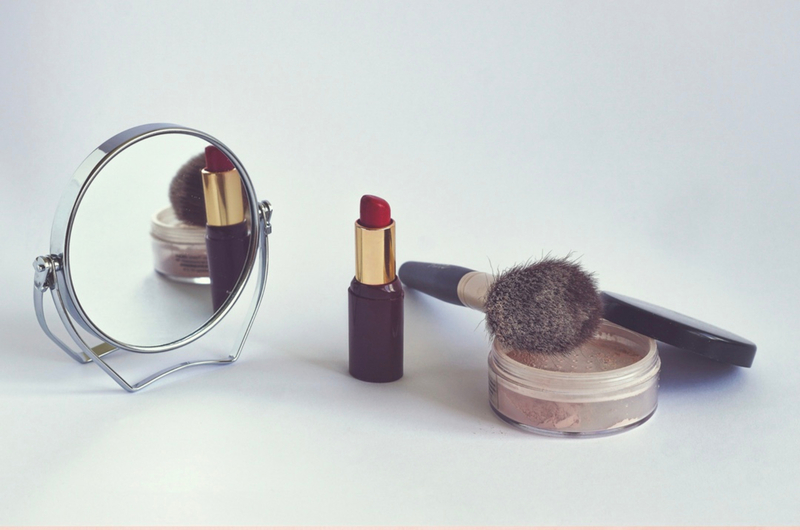 Directly applying makeup before cleansing can lead to clogged skin pores which will eventually cause acne. Cleansing also gives a fresh look to your skin. Coming to the step which I usually skip, that is Toning. I never really bothered to think why is it even important. Toner helps to take away the dirt and impurities which cleanser couldn't. It also helps to shrink pores and helps in setting up the skin for a moisturizer. I have been using Chia seed hydrating facial toner from the face shop since I attended the workshop and I can actually see the difference. The last step of the prepping routine is a moisturizer. I can't step out of my house without hydrating my skin as I have dry skin. 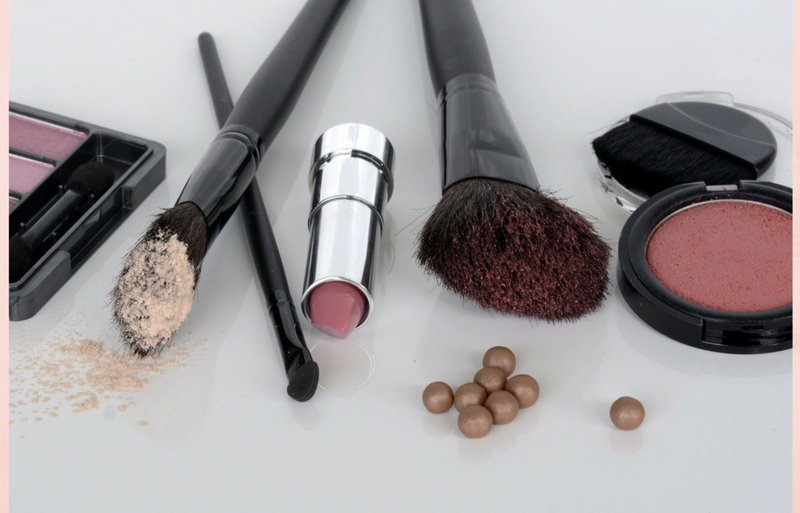 Dry skin beauties, if you apply makeup without moisturizing, you will even up with patchy and flaky skin and nobody wants that. Most of people think oily skin doesn't need a moisturizer but its a myth. When your skin becomes dry, your body responds by producing more oil which leads to clogged pores and acne. Oil and hydration are totally different things. Moisturiser improves the hydration of your skin and doesn't promote the production of oil. Also, water-based moisturizer works great for oily skin. 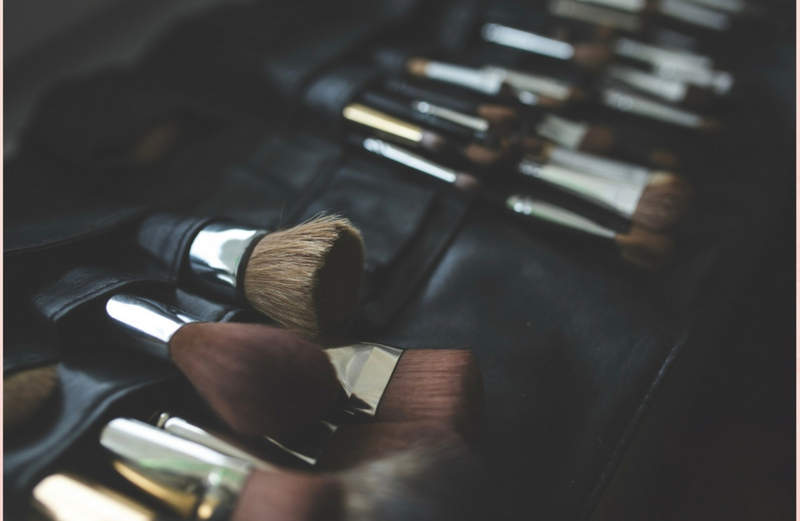 Now, let's dive into the detailed steps of applying makeup. Always start your makeup with a primer,it helps to shrink the pores because you don't want the product to settle into your skin]. Primer creates a base and also increases the longevity of your makeup. Let me tell you, you need a specific eye primer to apply under the eyes and areas around your eyes. I had no idea that an eye primer exists, but it does and is as important as a face primer because the skin around our eyes is thinner as compared to the skin all over your face. I have been using Lakme Absolute Blurr perfect primer and it works great for me. Next step is to conceal all the spots and dark circles with the help of a concealer. I always ended up looking like a monkey whenever I applied concealer and couldn't find out why. Now I have realised that I always used a wrong shade of concealer and it made my under eye look white and weird. The shade of your concealer should be closest to your skin tone. 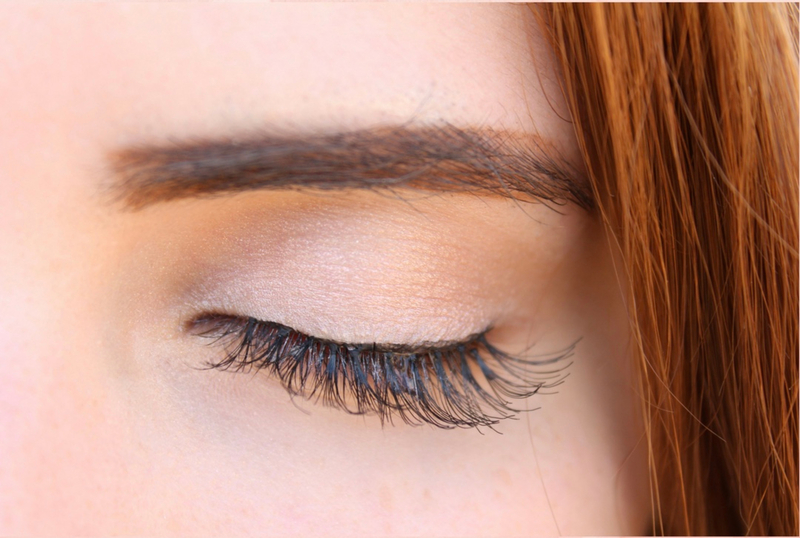 once you apply concealer on the spots and under your eye, dab it gently and blend it. Next is the foundation, again the shade of your foundation should be the closest match to your skin tone. Apply foundation all over your skin and blend it by dabbing motion with a beauty blender or silicon beauty blender. If you have dry skin, then prefer creamy formulation over a matte or mouse foundation. Contouring is what I was very curious to know about. It is basically sculpting your face by highlighting the prominent areas of your face or areas where light naturally hits your face and creating a shadow effect on the hollow areas to enhance your facial features. Select a contour which is two shade darker than your skin tone and make a stroke below the apples of your cheeks starting from the middle of your ear to the corner of your mouth, Shade additional features like your hairline, jawline, and nose ( create parallel lines on either side). Gently blend it in circular motions using a brush. This will help you add definition to your face. Next is to balance it all with highlighter and blush. Choose a highlighter with a similar texture of your contour( powder, cream or liquid). Gently highlight the top of your cheekbones, bridge of your nose and cupids bow. Don't forget to add some color to your cheeks. Compliment your contour with eye makeup and lip color. Hope you guys love this post. hit me up if you have any questions. Suggestions would be appreciated. Thanks!